Best bet? 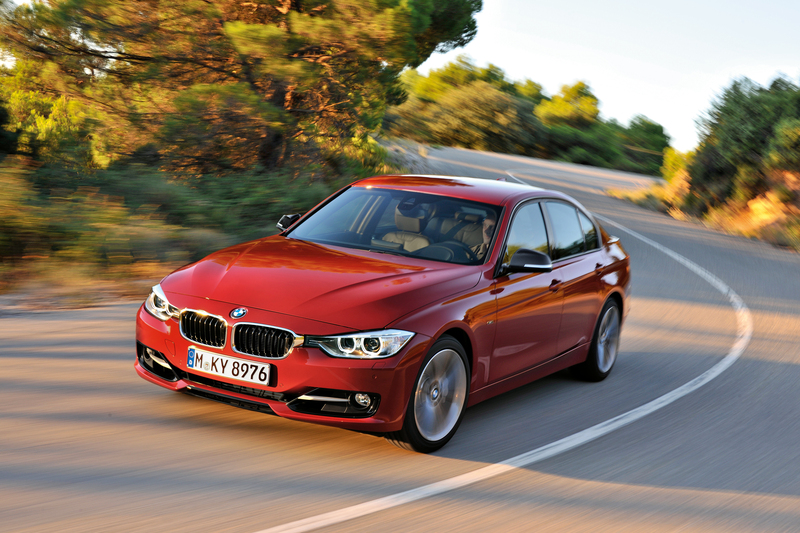 Find a pre-2012-3 Series sedan with the non-turbo straight six under the hood. What do the Jaguar E-Type, Nissan Skyline GT-R and Honda CBX motorcycle all have in common? They’re all magnanimous sports machines powered by velvety inline six-cylinder engines that go like stink. The benefits of casting six cylinders in a tidy row are well-known: they’re inherently smooth and balanced due to the simplified firing order, there are fewer moving parts so they’re more reliable, and they’re sonorous at work. Arguably, no automaker is more closely associated with the inline six than BMW, which produced its first straight-six engine in 1933. A high-performance version arrived three years later, complete with an aluminum head, hemi combustion chambers and three Solex downdraft carburetors, together making 59 horsepower. BMW had established itself as a purveyor of finely crafted straight sixes. For the longest time, buying its mainstream car virtually guaranteed finding a sweet inline six under the hood of the 3 Series. 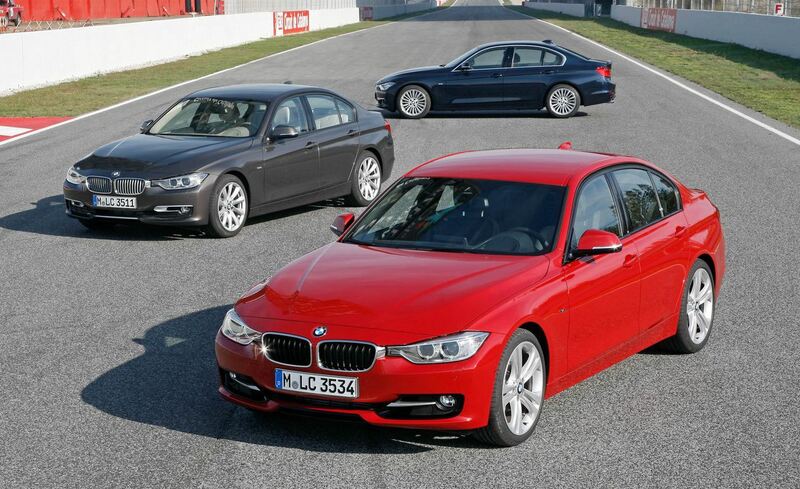 That is until the sixth-generation 3 (F30) came along in 2012. For the first time in years, it was sold in North America with a standard four-cylinder engine like, well, an everyday Toyota Corolla. Some BMW enthusiasts were inconsolable. “How sad, when once you could buy a premium, howling, lovable straight-six for the money, and now what you get is a four-cylinder sounding like a broken blender,” remarked one buff online. 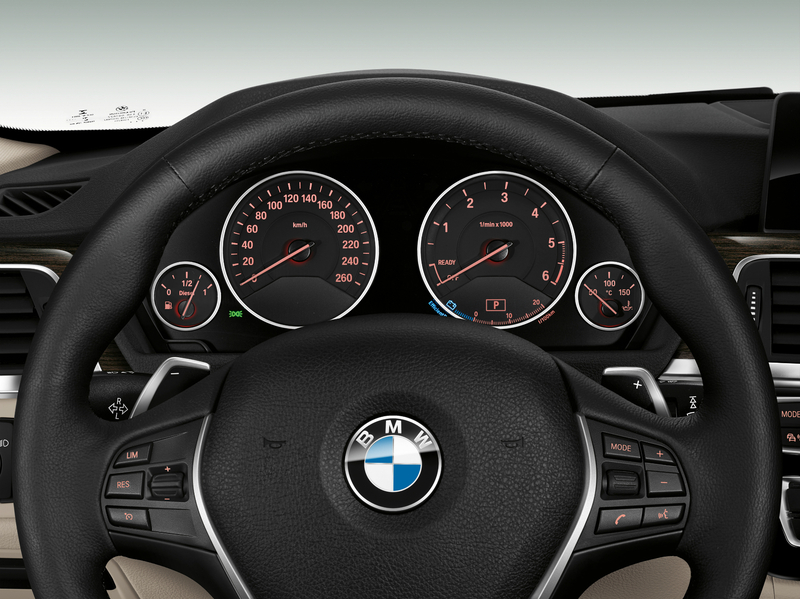 The 3 Series sedan was remade for 2012, while the coupe, convertible and wagon models carried over unaltered. 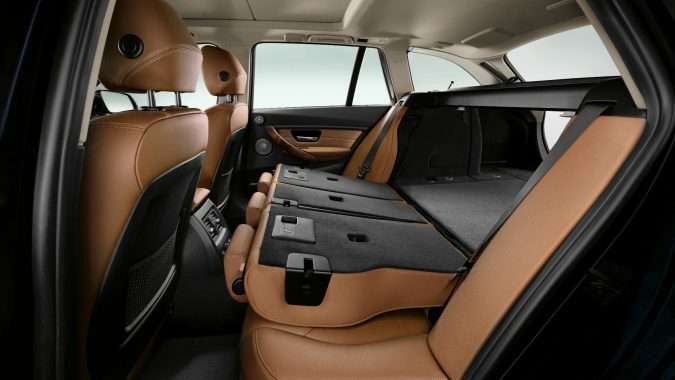 Compared to the previous-gen (E90) sedan, the new model was almost 10 centimetres longer, riding on a 5-cm-longer wheelbase. 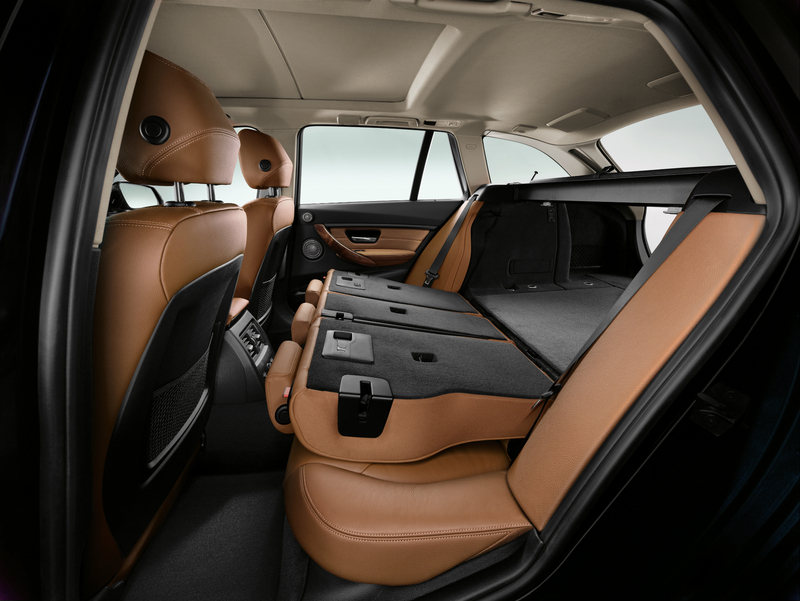 The added length rewarded rear-seat occupants with noticeably more legroom and headroom. Despite being bigger all around, it managed to drop 40 kg thanks to careful dieting. Casual observers likely didn’t spot the difference in scale, and even the restyling was subtle. Designers did take pains to add air curtain vents around the wheel wells and a full underbody tray for better aerodynamics. To further enhance fuel efficiency, all powertrains employed an engine stop/start system and a clutched alternator. The steering was electrically driven rather than hydraulic; critics immediately noticed some of the automaker’s trademark steering feel was degraded. 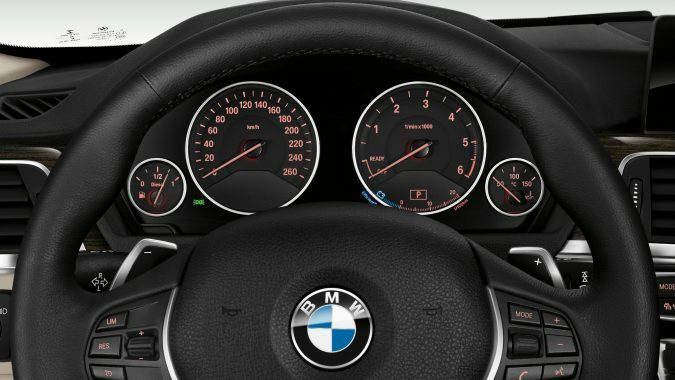 Also new was Driving Dynamics Control, which allowed the driver to select four modes that adjust throttle response, steering effort and the automatic transmission’s shift patterns. 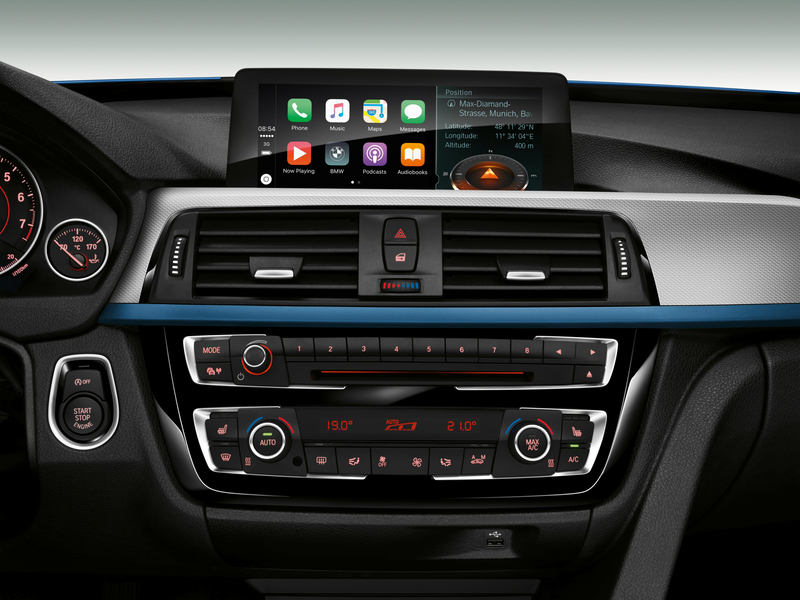 Inside, the BMW touches remained – classic analog instruments, exacting ergonomics and a restrained aesthetic – along with some contemporary updates. Interior colour schemes and trims allowed for greater customization, although every change commanded more money on the options sheet. The base seats left much to be desired for some. “For a $40,000 car, the seats are no match for my Acura and Infiniti,” griped one owner. 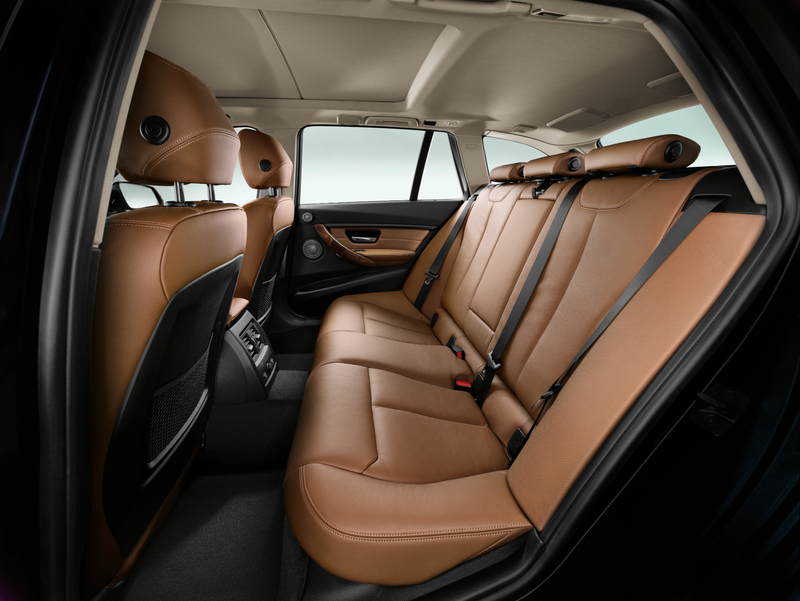 The optional sport seats were a popular upgrade. 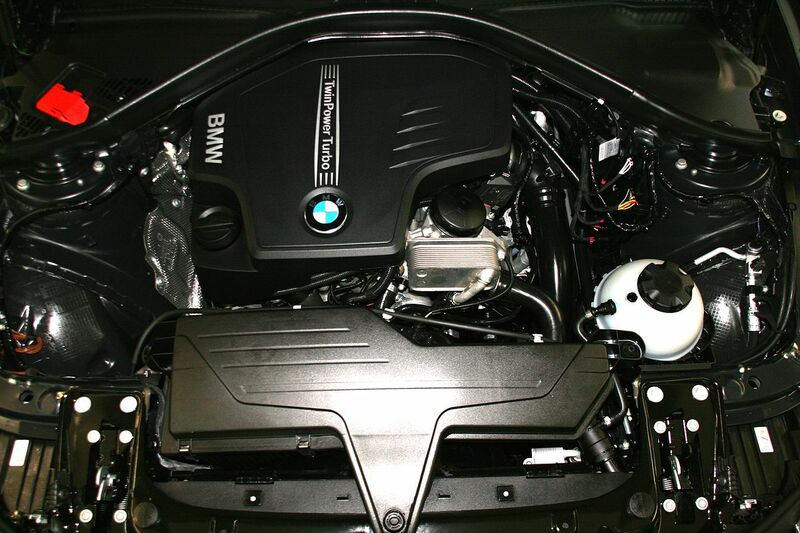 The 328i sedan was powered by a 2.0-L turbocharged four-cylinder that produced 240 horsepower and 255 lb-ft of torque. A six-speed manual transmission was standard and an eight-speed automatic made by ZF was optional. BMWs are inherently rear-wheel-drive vehicles, but the optional all-wheel-drive system is largely de rigueur in Canada. All 335i models got the automaker’s 3.0-L turbocharged inline six-cylinder that produced 300 hp and 300 lb-ft of torque in 2012. The same two transmission choices applied. The 335is used a twin-turbocharged 3.0-L six-cylinder good for 320 hp; there’s a temporary overboost function that bumps max torque up to 370 lb-ft. Optional in this model was a seven-speed automated dual-clutch gearbox. 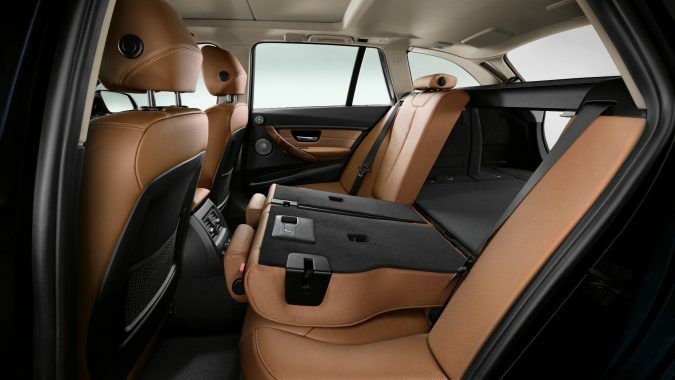 BMW introduced a new entry-level 3 Series sedan for 2013. 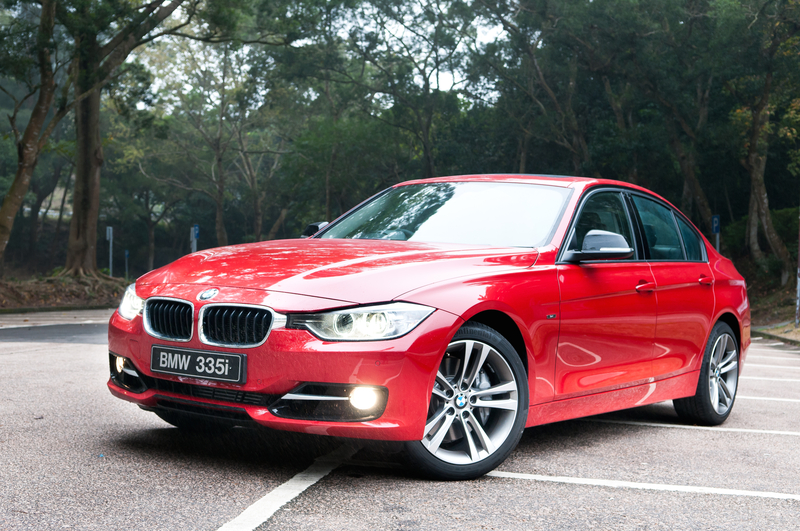 The 320i used a detuned version of the 2.0-L turbo four making 180 hp and 200 lb-ft of torque. 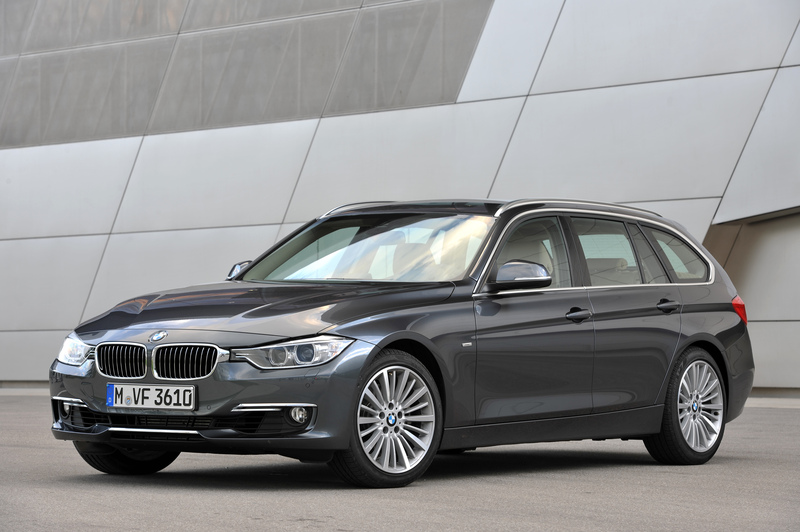 The wagon returned on the new platform for 2014 along with the Gran Turismo hatchback, while the reconstituted coupe and convertible were marketed as 4 Series cars. 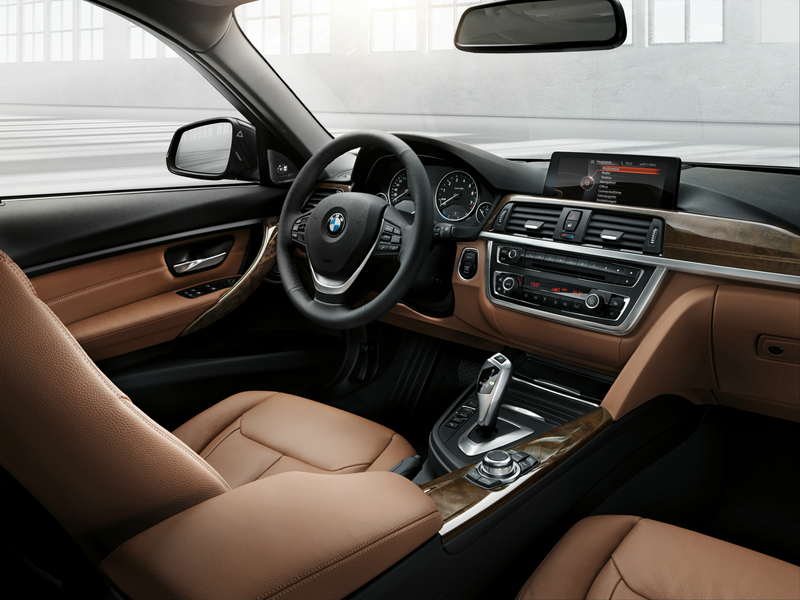 The other big news that year was the introduction of the 328d with its 2.0-L turbodiesel four-cylinder rated at 180 hp and 280 lb-ft of torque. 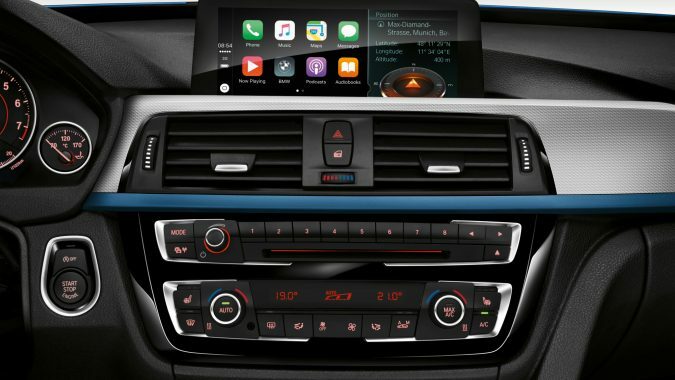 For 2016, the 3 Series earned some mild styling updates and interior trim changes, but the big news was all about the hardware underneath. The steering, front struts and rear dampers were retuned for better handling in response to some harsh criticism of the F30 cars. 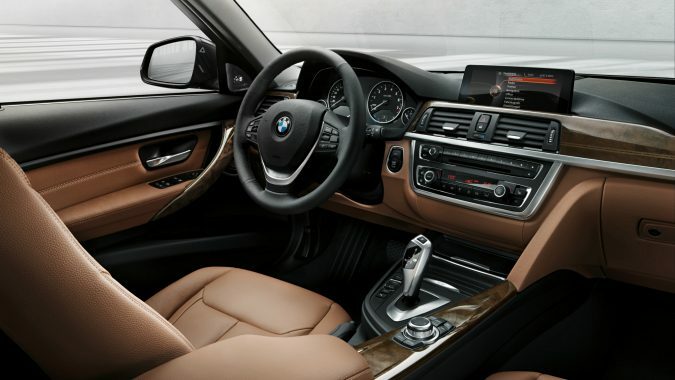 The six-cylinder sedan got a name change from 335i to 340i to signify the switch to an all-new straight-six engine (B58) making 320 hp and 330 lb-ft of torque. 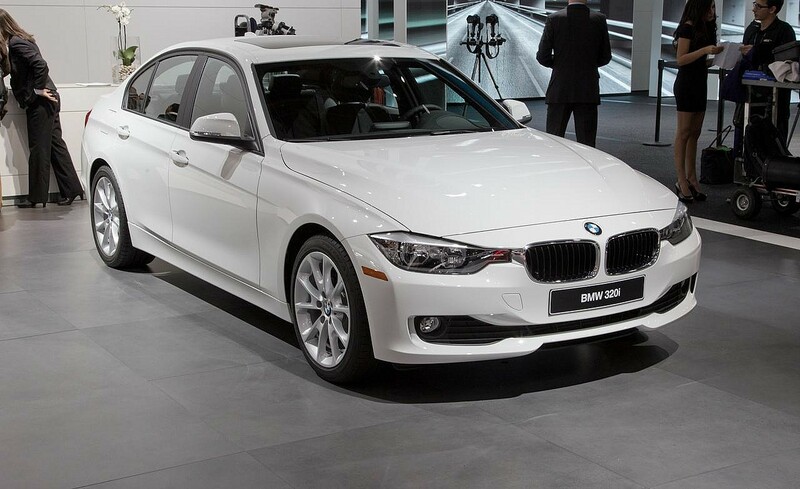 The 2017 330i uses the new B46 2.0-L turbocharged four-cylinder, part of the lightweight, low-friction modular engine family found in various Bimmers and Minis. It makes 248 hp and 258 lb-ft of torque – hardly a great leap forward. 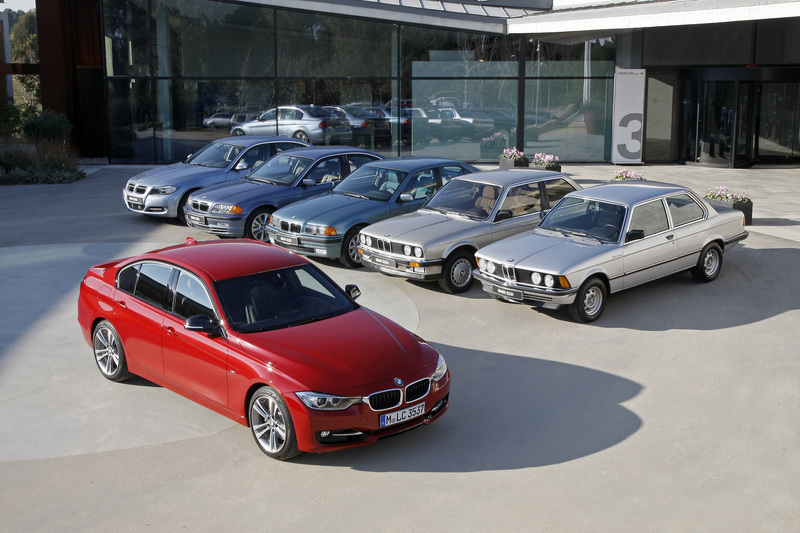 Over its six generations the 3 Series has girded its reputation as a driver’s car packed with all the right stuff to make it a benchmark against which everything else gets judged. 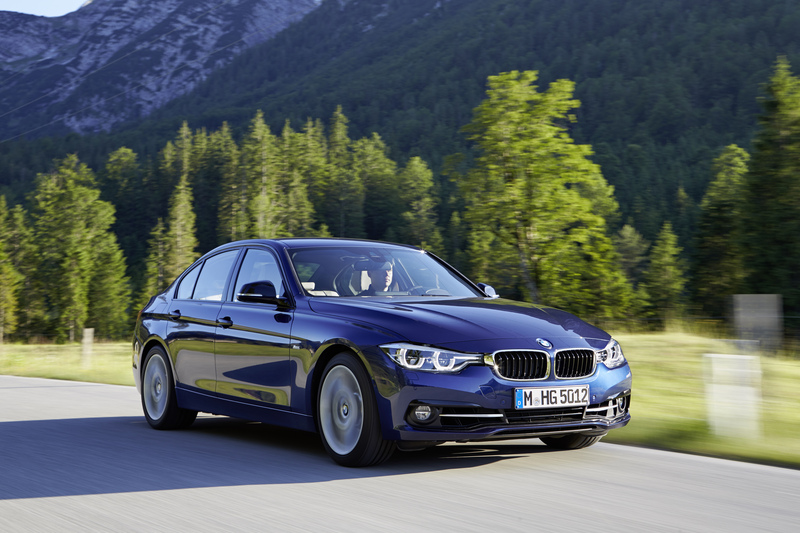 The F30 did get a drubbing for its four-cylinder heart, but plenty of owners begged to differ with the pundits. The N20 240-hp turbo four made more horsepower and torque than the old 328i’s naturally aspirated straight six, which allowed it to run from 0-97 km/h in 5.6 seconds (the six did it in 5.9). Seasoned drivers noted, however, that the four banger’s power delivery was lumpy compared to the six’s smooth gush. At least the four was a genuine gas saver and it was uncommonly quiet at supra-highway speeds. Greater mass and low-rolling-resistance tires compromised braking and handling performance, however. Braking distances stretched to ordinary car numbers, and the 0.88 g of lateral acceleration on the skidpad (measuring grip in the turns) was less than the old car’s 0.92 g. The electrically assisted power steering felt overboosted and feedback was disappointingly meagre. Having benefited from a bevy of suspension tweaks, the 2016 cars restored some of the 3’s former braking and handling glory, especially when equipped with the optional Track package that included sticky summer tires and high-performance brake pads. However, the revised electric steering provides only modest buildup in effort as cornering forces grow. While the four banger acquitted itself nicely (enthusiasts ignored the 180-hp 320i loss leader), those in a perpetual rush preferred the six-cylinder turbo models. The 2012-15 335i could hustle to highway velocity in 5.3 seconds, while the 2016 and newer 340i could do the deed in a brisk 4.8 seconds. In an industry seemingly obsessed with electrified, hybridized and automated vehicles, it’s nice to know there’s still an automaker around willing to build the Ultimate Driving Machine imbued with enough mechanical passion to bring the faithful to their knees. Sadly, German-built Bimmers don’t age quite as well as their lofty sticker prices would suggest. Owners have discovered relying on turbochargers to energize drivetrains has meant higher maintenance and repair costs, a truism that extends well beyond BMW. “Vehicle began not responding to gas input… diagnostic appeared to reveal waste-gate operator malfunction, but further analysis showed complete turbo replacement required,” wrote the owner of 2013 model. Turbos usually expire at relatively high mileage, a grim prospect that awaits the second or third owner. More disconcerting is the news that the timing chains on N20/N26 four-cylinder engines use a plastic guide made with a defective polycarbonate composition that causes the guide to break apart and lodge in the crankshaft drive sprocket, causing the chain to damage the engine. The end result is not pretty. “I got a ‘drivetrain malfunction’ message (but) before I was able to stop, the car shut down. It was towed to the dealer and they told me the plastic timing chain cover broke off and permanently damaged the engine. It will cost me $8,300 to repair,” reported one hapless owner. Class-action lawsuits are underway in Canada and the U.S.
Drivability issues may be traced to a faulty VANOS intake solenoid sensor that requires replacement. Watch for ignition coil failures, an old BMW bugaboo. Short-lived fuel pumps are still an issue, too. It’s a reminder that German parts are dear and sometimes have to make the long voyage from the continent. Let’s not forget about the expensive, fast-wearing, throwaway run-flat tires. 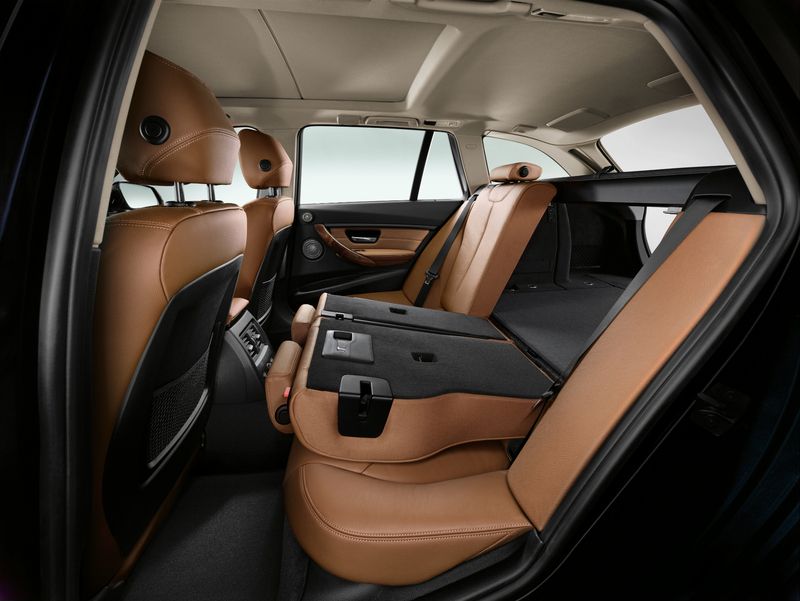 It’s all part of the BMW experience that may or may not get old quickly. Best bet? 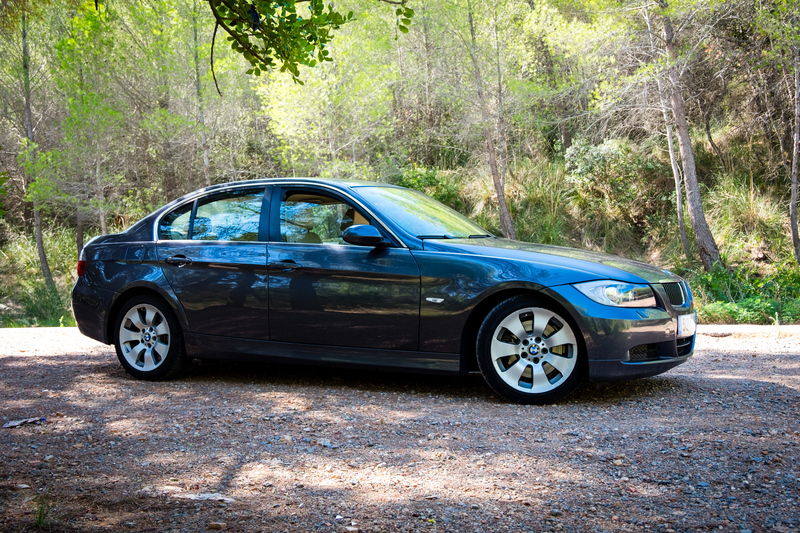 Find a pre-2012 3 Series sedan with the non-turbo straight six under the hood. There are even a few 2012 and 2013 coupes and convertibles that were sold with this classic engine, which offer equal dollops of driving fun and decent reliability. Want to Buy a Rocketship?